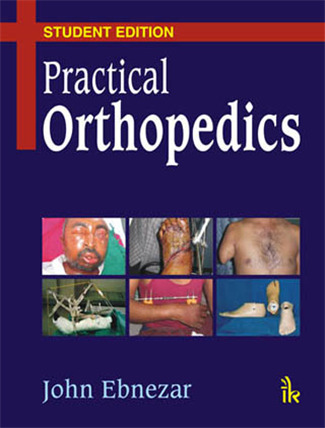 Practical Orthopedics (Student Edition) By John Ebnezar | I.K International Publishing House Pvt. Ltd. 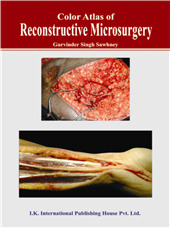 The presentation in Practical Orthopedics of short and long cases with adequate preferral Supplementation, along with discussion of tentative questions which may be asked in the practical examination makes this book unique and highly useful. 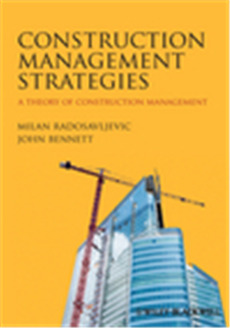 Spread in three main sections, it includes profusely illustrated twenty-five chapters. 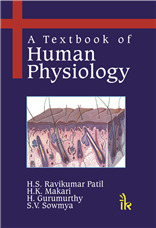 First ever exam-oriented book for students in orthopedics. Deals adequately with all aspects of practical orthopedic examination. Discussion on classical long and short exam cases. Covers all aspects of viva voce examination, namely, typical exam X-rays, instruments and implants, specimen and slides, orthotics and prosthetics, common surgical techniques, spotters and ward rounds etc. Useful for DNB students, postgraduate students and undergraduate students taking orthopedic exams. 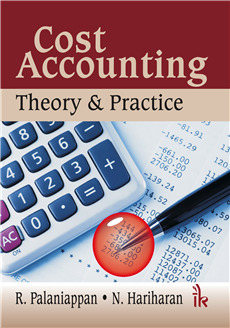 Acts as a ready reckoner at the time of examination. Tips and suggestions for students to do well in the practical exams. 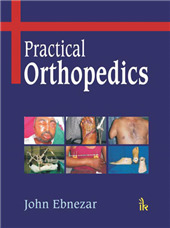 This book is useful for learning practical aspects of orthopedics during their course too. 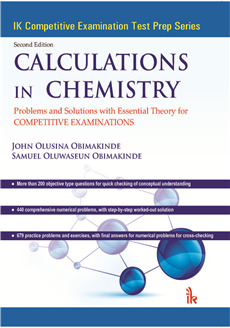 Information about the practical examination format at the national and university levels. 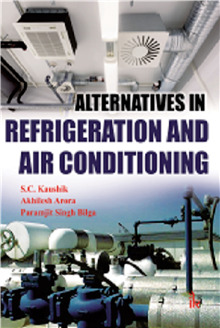 This book is useful for teachers too. This book can be an excellent reference guide for practicing orthopedic surgeons. John Ebnezar :- Dr John Ebnezar, has elevated orthopedic writing to a new high. 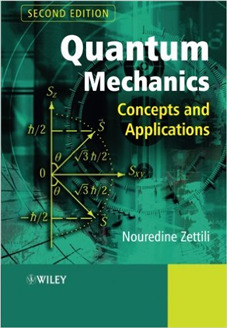 This is his 17th book and like all his previous books, this book also carries his flavor of simple and lucid writing, excellent language, beautiful illustration and excellent presentation of the topics. All his books have been accepted very well and he has a great fan following all over the world. He has been bestowed with many international and national awards. He is the pioneer in holistic orthopedics and is credited for discovering this method of treatment in orthopedics.